Not only is choosing your roofing shingles color important, an equally important choice when it comes to your home’s curb appeal is the color of your gutters. The way they look can greatly add or detract from the overall look of your home and that is why we offer so many color choices. 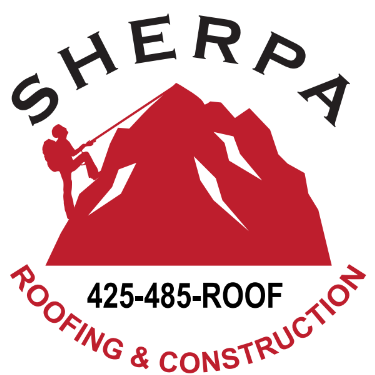 This is why we at Sherpa Roofing offer gutters that not only perform well, but look great! You usually have three choices when it comes to choosing your gutter color. You can match your siding, your roof, or your trim. We are happy to help you identify which color would look the best and will also perform well for the life of your roof.